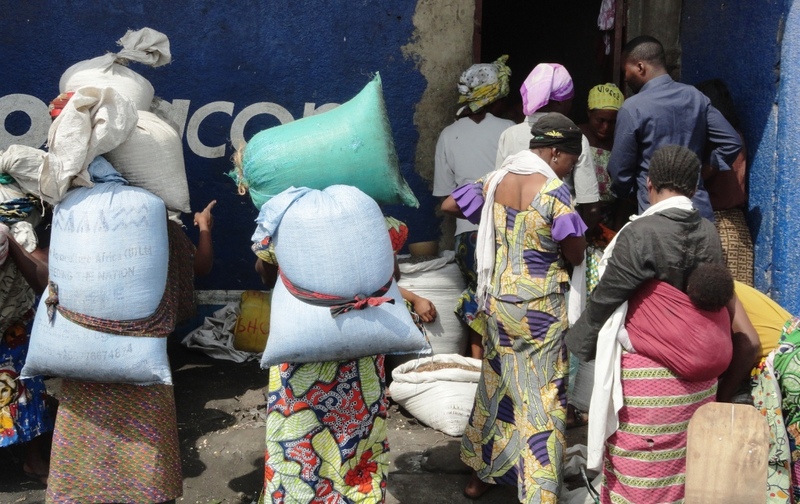 In the city of Goma, in the Democratic Republic of the Congo, the drink commonly known as ‘Mandale’, very famous for being low-priced, is an important asset in the empowerment of women in ensuring the survival of their families. 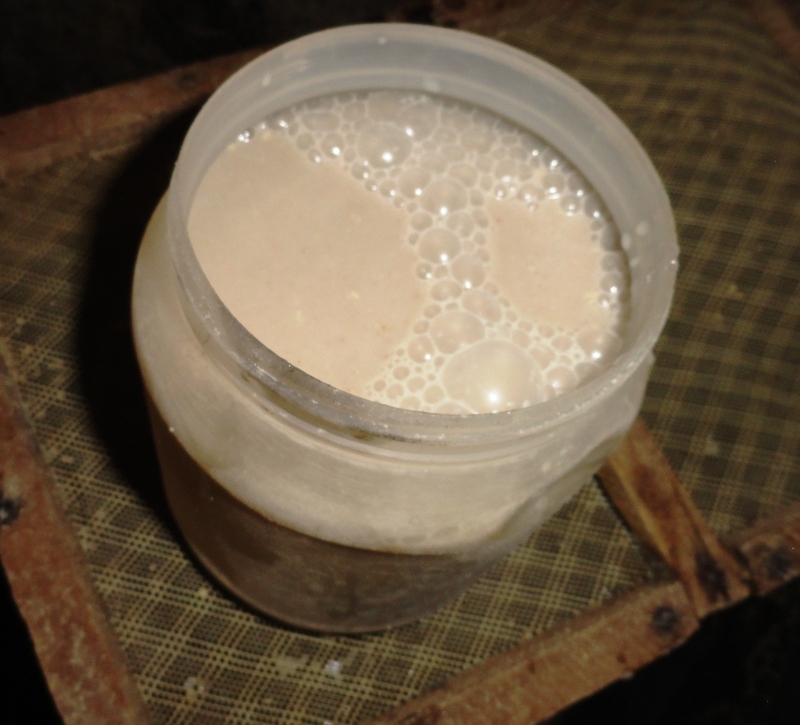 The manufacture of this simply made alcoholic drink, based on a mixture of cornflour and eleusine, occupies a large number of women that have low incomes due to their husbands’ unemployment. These women of Goma undertake the task by constructing small artisanal facilities to produce the famous ‘Mandale’ drink, known also as ‘the medicine of the stomach’ by consumers. With an alcohol content of less than five percent, it is especially beloved for its low price. More than 1000 women work in this considerable business, directly or indirectly, and a platform, not yet recognised by the state, is being created. Ninety five percent of the workforce in this industry are women, whether in the production, fermentation, or sale of the drink. Mrs Feza, who sells the drink in Goma, manages to make a monthly profit of over 90,000 Congolese francs (100 US dollars), not including the other jobs she does. 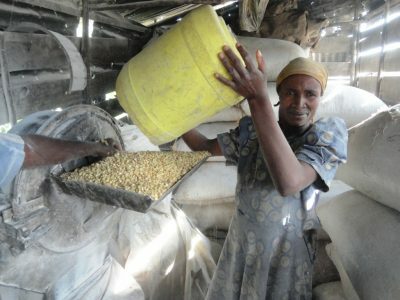 According to Pauline, who works in the mill grinding corn fermented seeds for the drink’s manufacture, “At each stage of the production of this drink there is a product that can be sold without the worry of it needing to be finished.” A woman here can produce an average of 25 litres of the drink each day. For this work, Pauline takes home 70,000 Congolese francs (78 US dollars) each month, sufficient motivation to maintain the position she has occupied for over five years. Most consumers of Mandale are men and rarely women. 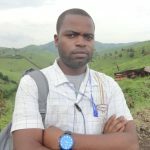 The least expensive measure of the drink costs 200 Congolese francs (0.2 US dollar), according to José Kavira, a ‘Mandale’ seller. An average customer for example would be a tradesman in Goma, who every day drinks ‘Mandale’ due to its low price, effectively allowing him to consume as much as he wants. The manufacturing process of the drink however remains archaic. First the corn seeds are broken up, then placed in soil to ferment for one week. When dry, the seeds are ground, at which point the floor is then transformed into dough by mixing it with water. This mixture is then left to ferment for at least a day whilst éleusine flour is added to its surface as hops, the final stage in ‘Mandale’ being produced. 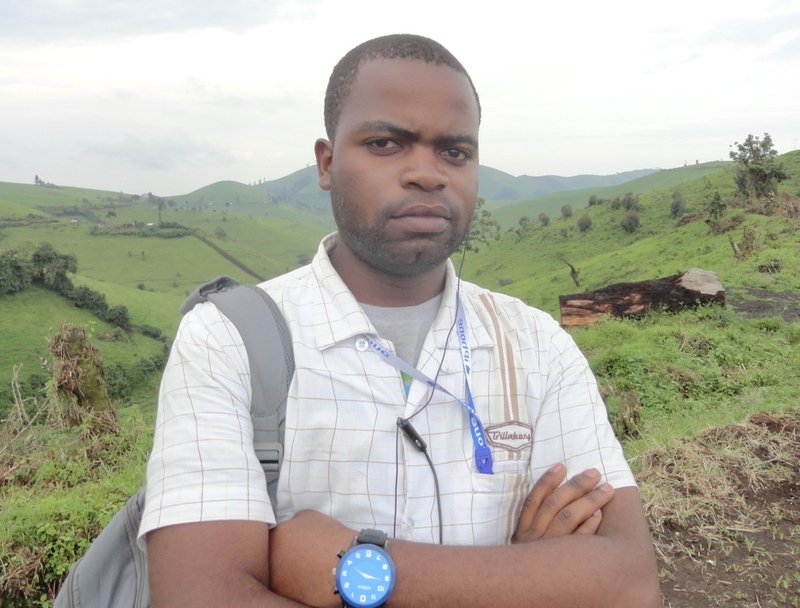 But according to John Kambale, a graduate in Agronomy at the University of Goma, this production does not meet the basic hygienic rules, such as washing hands before and during production. He also states that the drink is sold in old plastic boxes previously used to wrap soap or detergent. 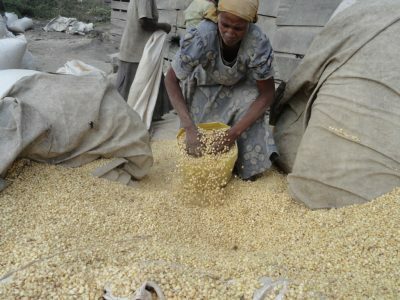 Despite the above concerns it has widely been accepted that as long as Congolese women have jobs and consumers are happy, there is no reason to change the production of ‘Mandale’.